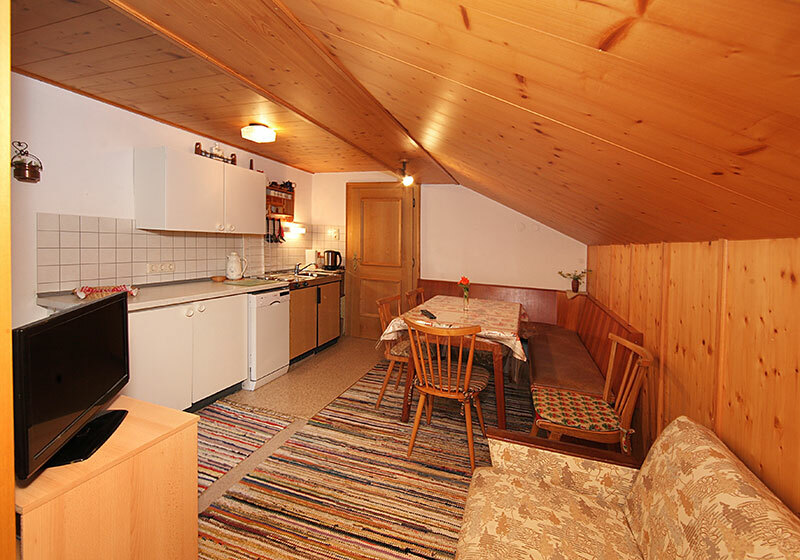 In our flat on the second floor is a kitchen living available as well as a coffee brewer and an automatic dishwasher. Additional we have a couch ready for you. 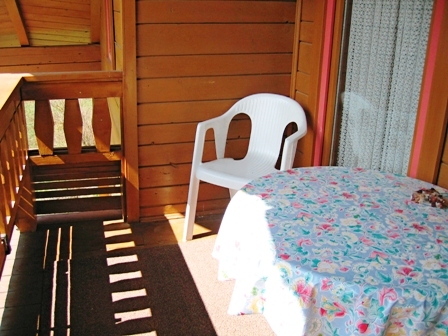 You can accept it as natural that a balcony, a dining area with a dishwasher and a cable connection are included in our facilities. 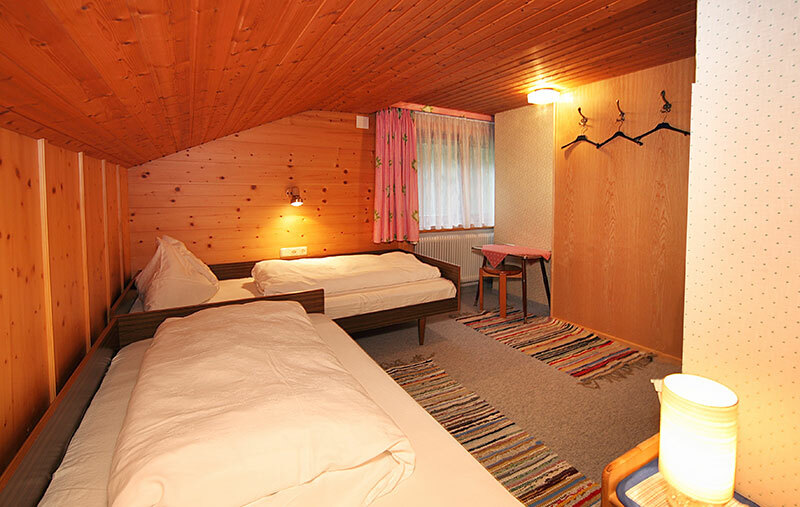 Furthermore the flat is equipped with two beds as well as a shower and a toilet. Click on it for a bigger view!